We've got a ton of battle royale news dropping. 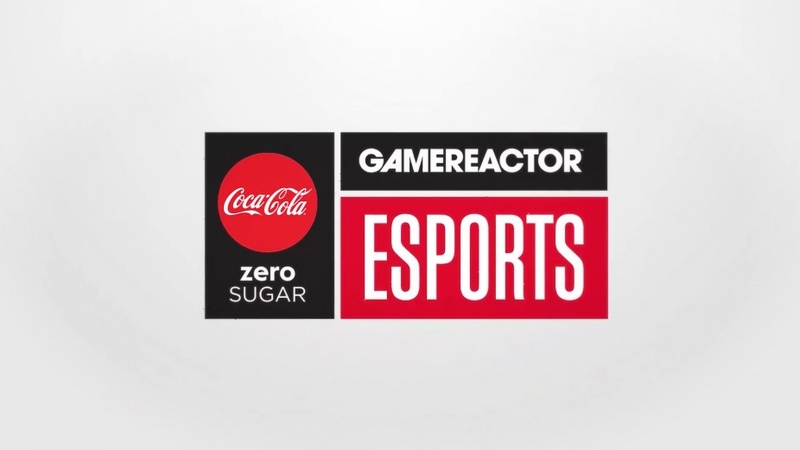 Each week we work to deliver you our Weekly Esports Round-up show alongside Coca-Cola Zero Sugar, and this week is no different, as we've got not only a ton of news, but also tournament results, some tasty gaming hardware, and an interview to get you up to speed in the world of esports. This week we cast a spotlight on the League of Legends Worlds to catch you up with the group stage, and we have a lot of battle royale news for fans of both PUBG and Fortnite, so make sure to check the new episode down below.